President Trump is “too smart to fire Mr. Mueller,” @SenJohnKennedy says. 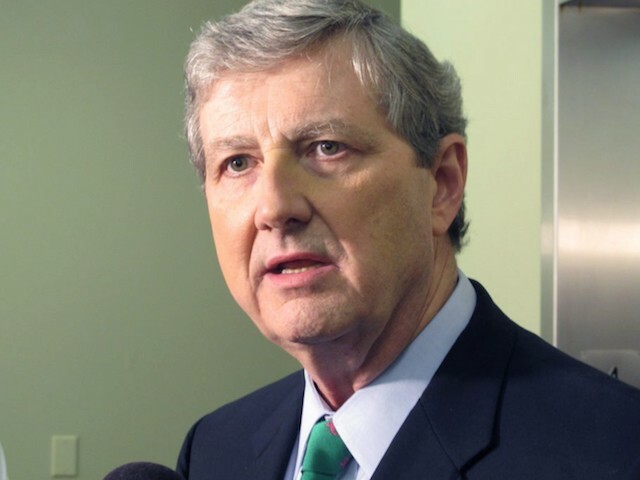 During Thursday’s “New Day” on CNN, Sen. John Kennedy (R-LA) doubled down on his stance that the protection bill for FBI special counsel Robert Mueller’s investigation into Russian collusion is “unnecessary,” arguing President Donald Trump is “too smart” to fire Mueller. Host John Berman asked Kennedy if acting Attorney General Matthew Whitaker is overseeing Mueller’s investigation.